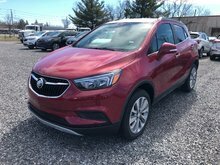 This 2018 Buick Encore gives you the luxury you deserve and the versatility you need! This black cherry metallic SUV has an automatic transmission and is powered by a 1.4L I4 16V MPFI DOHC Turbo engine. Equipped with that spritely motor it gets 9.9 L/100 km in the city and uses just 7.8 L/100 km out on the highway according to Transport Canada. 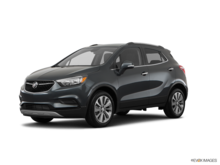 Our Encore's trim level is Essence. 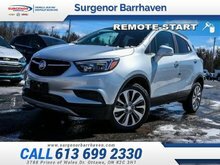 The Encore Essence is one of Buick's top models and sees the addition of LED headlamps, heated front seats, and a heated steering wheel. 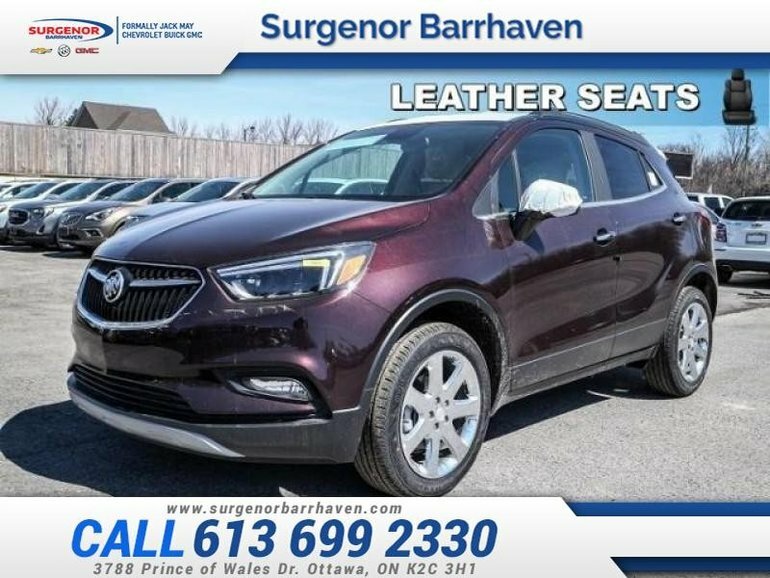 This Encore also includes a rear vision camera, blind spot detection, rear cross traffic alert, dual zone climate control, stylish aluminum wheels, Buick Intellilink with bluetooth streaming audio and an 8 inch colour touchscreen. This vehicle has been upgraded with the following features: Leather Seats . Total rebate of $2450 is reflected in the price. 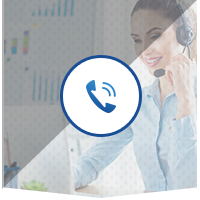 Credit includes $450 Delivery Allowance and $2000 Non-Stackable Cash Purchase Assist. Credit is available in lieu of subvented financing rates. Incentives expire 2018-10-01. See dealer for details. 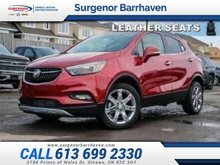 Interested in the 2018 Buick Encore Essence - Leather Seats - $251.85 B/W ? $32,059 * Plus HST and licensing. Freight & Fees Included.